When we discussed about automatic control systems, then we should know first that the concept of feedback is the single most important idea that governs the life of man in modern societies. In its present state of sophistication, human life would have been miserable without machines and most of the machines used by man could not be made to function with reasonable reliability and accuracy without the utilization of feedback. And for this purpose automatic control systems is introduce. 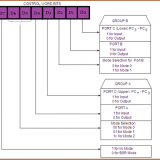 Now question is what is an automatic control systems ? 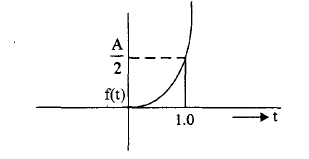 Fluctuation in the supply voltage etc. A human operator has to continuously monitor the temperature indicated by a thermometer and keep on adjusting the rheostat to maintain the temperature all the twenty four hours. The operator should be continuously alert and relentlessly perform a simple job of moving the arm of the rheostat. Any mistake on his part may result in great discomfiture to the persons in the room. Now, imagine the same above mention operation of measuring the temperature, estimating the error between the desired temperature and the actual temperature, moving the arm of the rheostat accurately if are done by an automatic controller. Since error between the actual temperature and the desired temperature is continuously obtained and used to activate the controller, any disturbances caused due to movements of persons occupying the room, supply variations etc. will be automatically taken care of. How much of a relief it is. 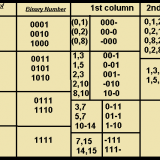 Control systems may be classified as self-correcting type and non-self-correcting type. The term self-correcting, as used here, refers to the ability of a system to monitor or measure a variable of interest and correct it automatically without the intervention of a human whenever the variable is outside acceptable limits. 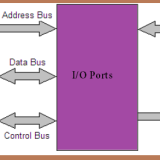 Systems that can perform such self-correcting action are called feedback systems or closed-loop systems whereas non self-correcting type is referred to as open loop system. 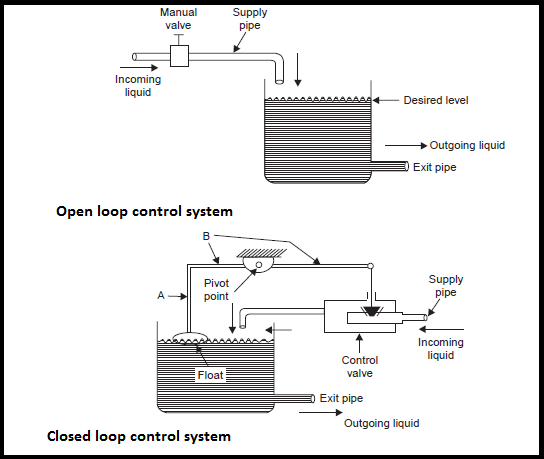 Open Loop Control Systems: A system in which the output has no effect on the control action is known as an open loop control system. For a given input the system produces a certain output. If there are any disturbances, the output changes and there is no adjustment of the input to bring back the output to the original value. A perfect calibration is required to get good accuracy and the system should be free from any external disturbances. No measurements are made at the output. A traffic control system is a good example of an open loop system. The signals change according to a preset time and are not affected by the density of traffic on any road. A washing machine is another example of an open loop control system. The quality of wash is not measured; every cycle like wash, rinse and dry’ cycle goes according to a preset timing. Closed Loop Control Systems: These are also known as feedback control systems. A system which maintains a prescribed relationship between the controlled variable and the reference input, and uses the difference between them as a signal to activate the control, is known as a feedback control system. 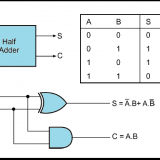 The output or the controlled variable is measured and compared with the reference input and an error signal is generated. 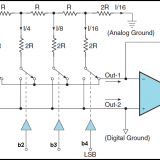 This is the activating signal to the controller which, by its action, tries to reduce the error. 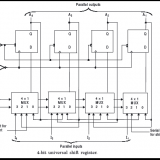 Thus the controlled variable is continuously feedback and compared with the input signal. 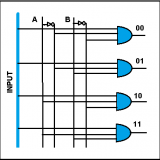 If the error is reduced to zero, the output is the desired output and is equal to the reference input signal. 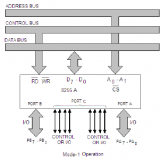 In bellow see the example of both Open loop control systems and close loop control systems. Hope this above discussion on What is an automatic control systems ? Clear your idea.